As far as circus movies go, The Greatest Showman is making quite a buzz this year, most notably for the mix of storyline and musical numbers. Though not 100% accurate, the movie tells of the background to the origins of the what until its closing, became known as the Ringling Brothers, Barnum, & Bailey Circus. The Greatest Showman is not the first foray into movies about the circus. 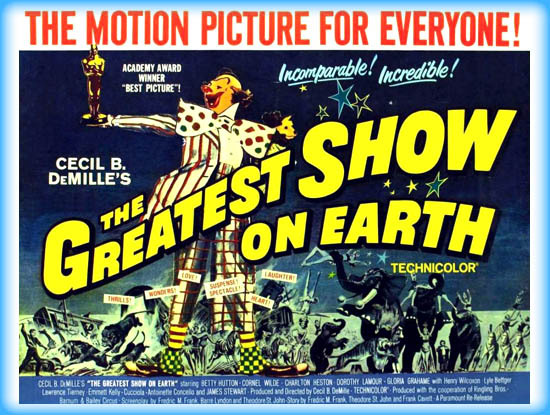 Decades ago, a film called The Greatest Show On Earth directed by legendary Cecil B. Demille, took place years later into the circus as it had become a travelling show. Of course, the time periods were not the only difference between the two films, star of The Greatest Showman, Hugh Jackman looked nothing like the real Phineas Taylor Barnum. Definitely no mistaking their lack of a resemblance. Because I do not wish to spoil anything from either movie, I will not go into much details about either movie. 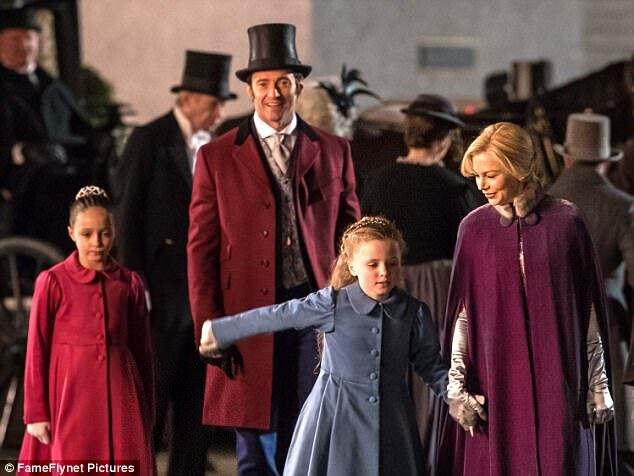 However, in The Greatest Showman, while the film chronicles the beginning of one of the greatest conmen known, also ironically described as a philanthropist, though he would only admit to doing charity work if there was a profit for him, the subplot revolved around wanting a difference for his children as opposed to the lifestyle he was raised in. P.T. Barnum was portrayed as a street rat hustler, conning to survive. When he meets the love of his life, clearly from the other side of the tracks, and with her support, he builds a museum of freaks which would eventually grown into the 3-ring circus. His motive was clear, he wanted only better for his children, than what he had experienced as a child, being laughed at for his status in society, poor. Seriously, what parent would not want a better life for their children than they had growing up? No matter how well off or how much a person struggled, it would only be natural to want better. 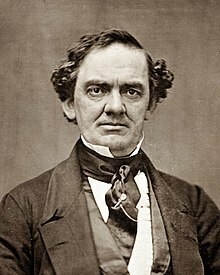 The problem for Barnum, as portrayed in the movie, as his efforts and success grew, he lost sight of why he was doing what he had done. Branching out into theater on top of his museum of novelty freaks, he hardly spent time with his family. And in one fell swoop, it would be gone. And not just the museum and theater. Growing up as a child in a divorced family, I know the struggle my mother faced with my father estranged. I know what it was like to do without, money or a father. I know what it is like to enter the world of adulthood without a penny in your pocket, or prepared for being on your own. All I know is, like Barnum, I wanted better for my own daughters. Just as Barnum needed to be reminded, when my father and I had mended our relationship, he even complimented me on my efforts that regardless of how well things were going for me, that I always appeared to not forget where I came from. That should have been a wake up call for me as to how at least one of my daughters was feeling. But I was so driven to provide everything I possibly could for my children. Five years after my heart surgery, I almost died again, as the exhaustive way I lived my life, was destroying my body. And along with it, would have been any future with my children. Other issues would come up, and all of a sudden, everything that I had worked for, everything that I had hoped for my children, was gone. I was no better off than the day I graduated from high school, in fact, perhaps even worse. My children know how much I did for them. They also know how much I wanted better for them. But they also believe in me, that I will still do all that I can, even in the short time that I have left either in their childhood, or my cancer survivorship, they will be better off than I was. Already I see so many differences in both of them compared to my childhood, from academics to social interactions. I remain involved in both of their educations, encouraging and providing guidance when needed. They have gotten so good however, that now they are scheduled to take Honors level schoolwork, something I have never done. Socially, they are way more accepted in school than I was. I feel that now is the time, and that I can concentrate more on life lessons for them in regard to relationships and what to expect from others and what to accept. I want them to learn the value of money, learning to live within their means. I want them to learn the lesson I clearly forgot, as did Barnum, do not forget to take time for your family. Barnum got more time to do better in doing better for his family. 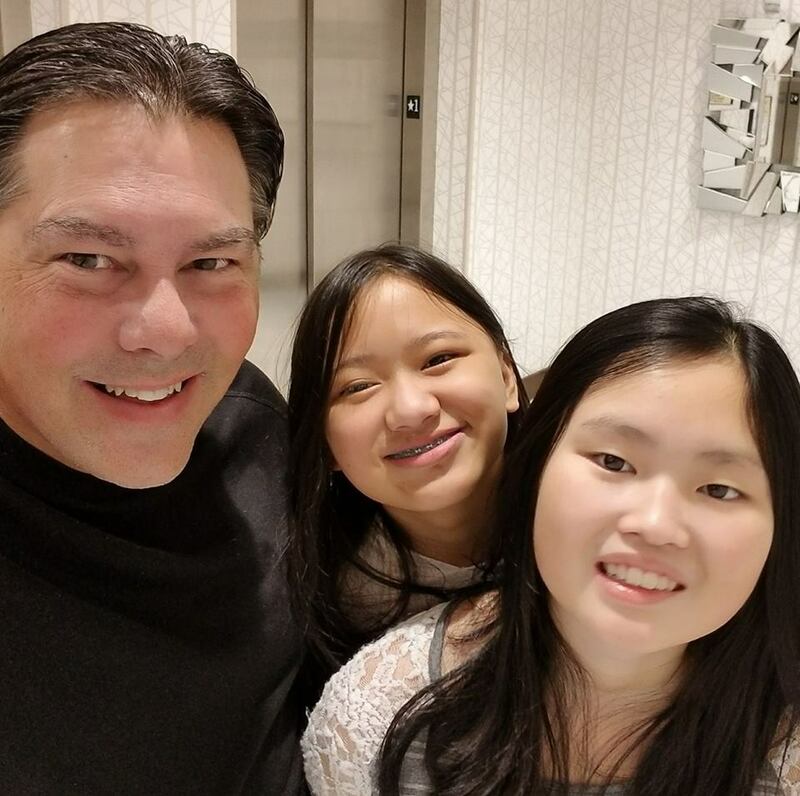 As am I. I do as much as I can to communicate and visit with my daughters as often as I can. I can tell that they both respect me, and love me. I can see their independence developing in each of them, and soon, they will want to make decisions on their own. And they will do well. They both know how proud of them for the respect they not only give, but for the respect they deserve. I still have more to do, but I believe that I have done better for them, and have time to do more. Clearly Barnum did turn things around, and once on better footing, returned to what was important to him, his daughters, while others took care of the business. 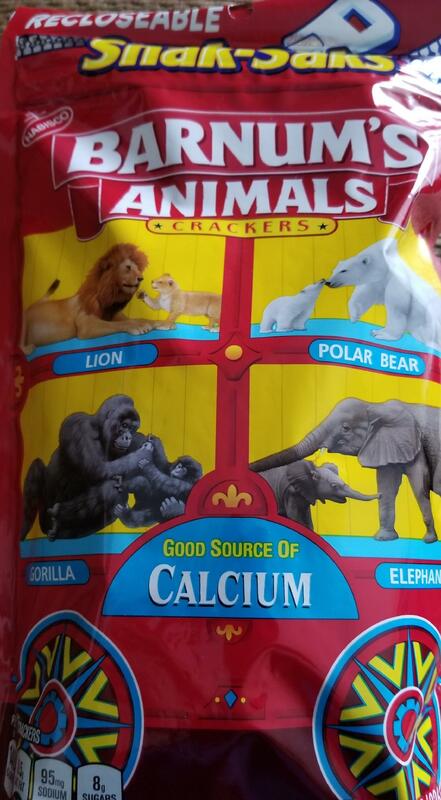 I do not need to watch anymore circus movies, because one of my snacks will always remind me of what I need to keep in mind first and foremost, my children. Awesome by themselves, or with any kind of condiment or added to a special treat.